What a great time we had with Y6 at Sandiway. 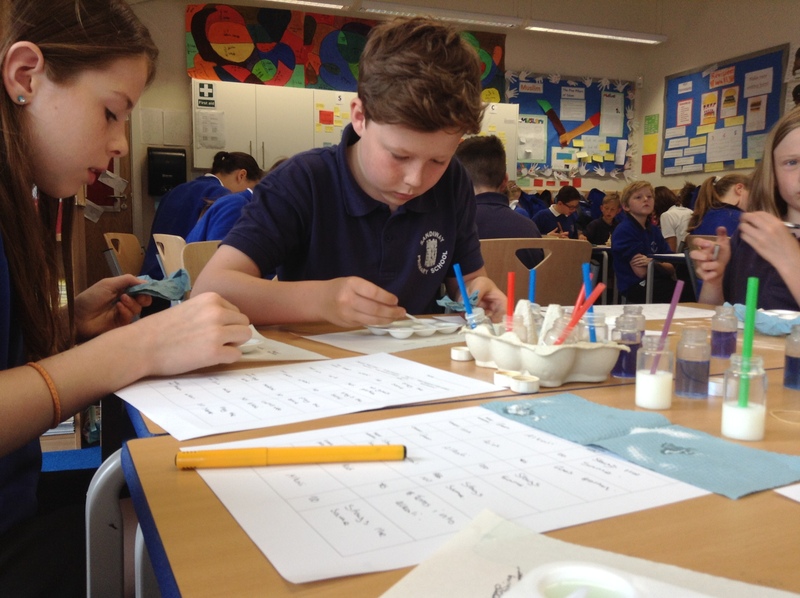 They asked loads of really intelligent scientific questions and discovered lots about different household materials. I really look forward to coming back here next year.